Doooooooshhh. A consumer is going to scan that with their phone in the shopping market? 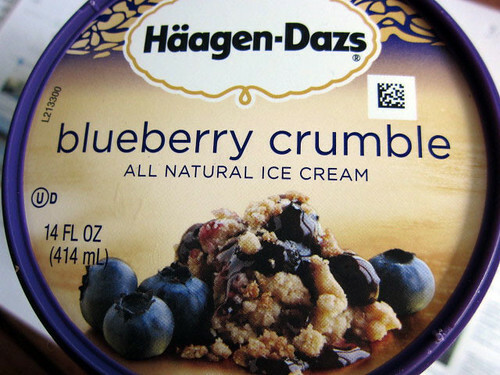 Hello: Haagen Dazs should focus on their ice cream flavor and experience, not technology fads.